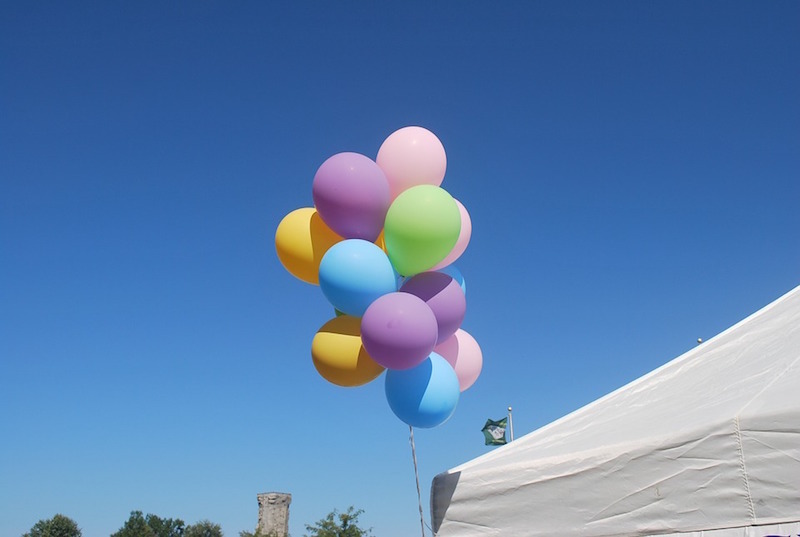 We've had a global shortage of helium for years now, but thanks to an aggressive search in Tanzania, scientists have just discovered 54 billion cubic feet of the gas, an amount that can last for several years. Scientists are calling this new approach to helium exploration a "game changer," according to the AP. The discovery in Tanzania is the result of a new exploration approach for the precious gas that is essential to spacecraft, MRI scanners, nuclear energy, according to the Oxford University statement. Helium also fills party balloons. Scientists are optimistic that they'll now be able to find more helium in other parts of the world using the same search methods. Read the full story here.